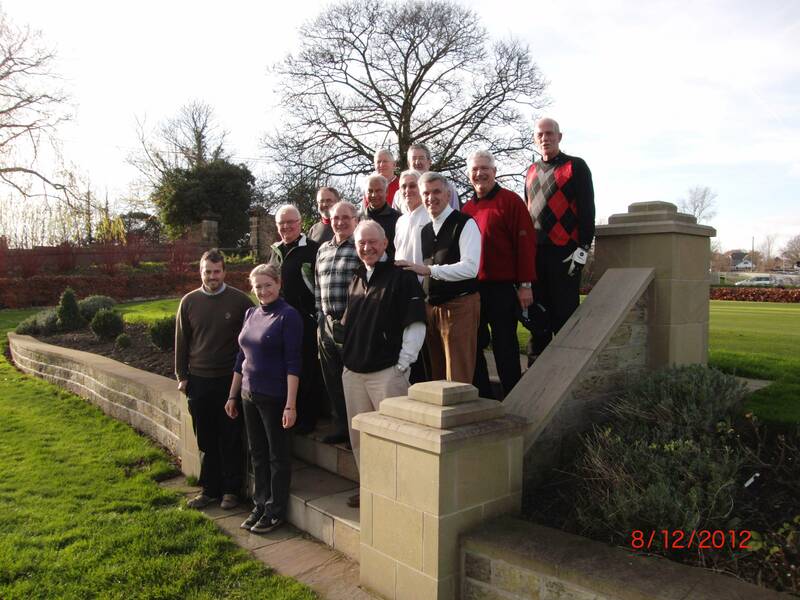 Golf societies and groups of golfers are always welcome at Waterton Park. We have everything you need to make it a special day out. 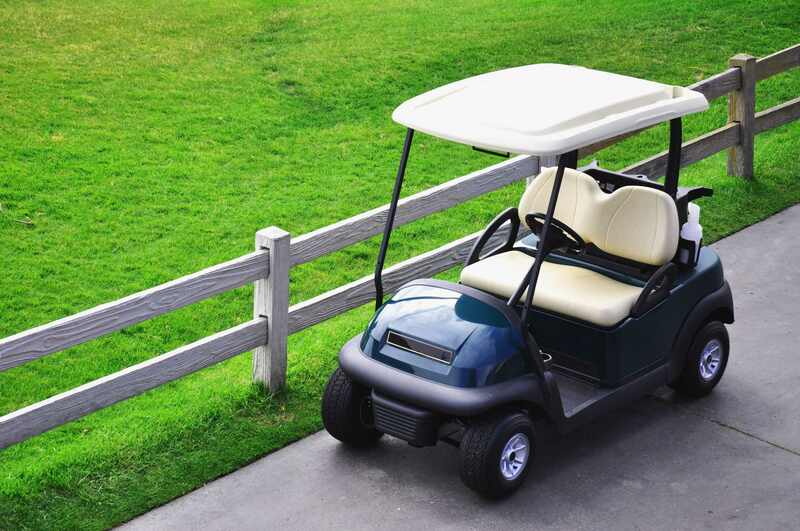 We have electric buggies and trollies for hire plus complimentary pull trollies. You get full access to all our practice facilities, see the Teaching facilities section of the Performance Academy Page (click on link at bottom of this page) for a full description and photographs. For the best deals always give the shop a ring on 01924 252539, or email us on mattp@watertonparkgc.mygbiz.com, we can arrange catering at our superb halfway house or in Eddies bar or for a real treat, upstairs in the Park Grill. Prices start from just £23.50 per person for golf only. Bacon sandwich and coffee £3.50 per person. Steak Pie & Chips £9.50 per person. 2 Course Meal £13.50 per person. Whatever the size of your group or society we can cope and care, we want you to enjoy your day out, so give us a chance and see what a real treat we can organise.